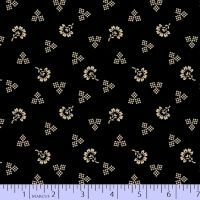 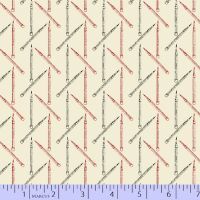 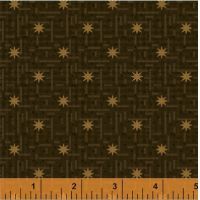 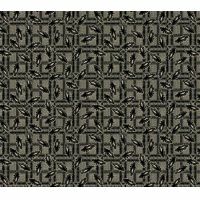 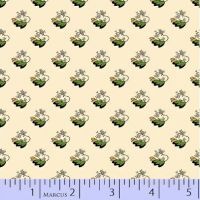 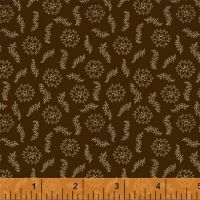 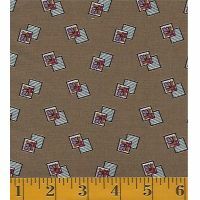 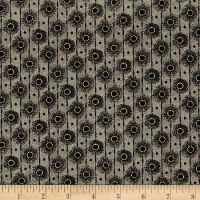 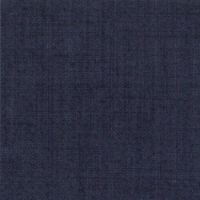 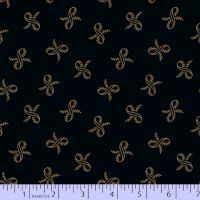 All standard fabric bolts are $23.00 per metre. 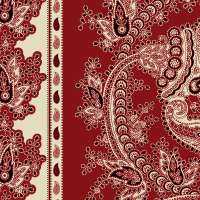 Please note: we are a actual physical store, as well as on online store. 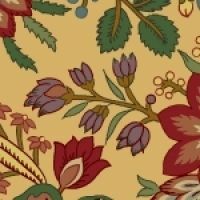 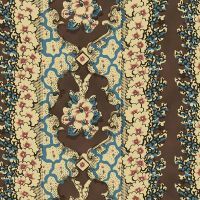 From time to time, fabric sells out during the day before we have a chance to change the meterage on the website. 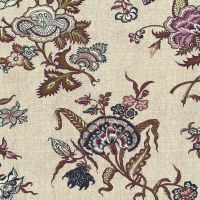 We do endevour to fill all website orders as they arrive. 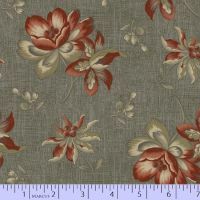 If any issue arise you will be contacted promptly by our sales department. 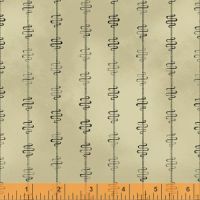 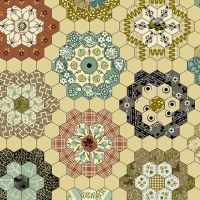 by Timeworn Toolbox Designs for Marcus Fabrics. 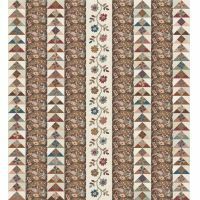 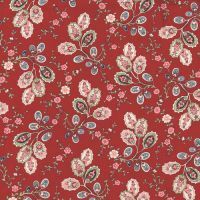 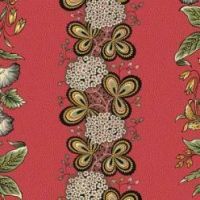 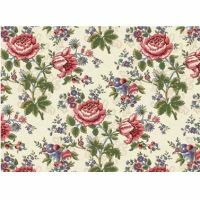 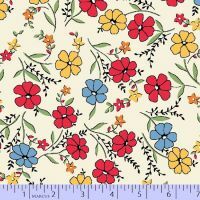 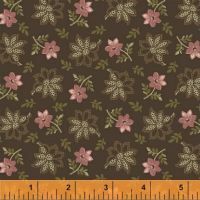 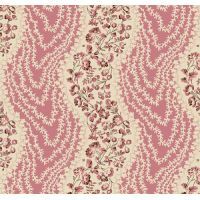 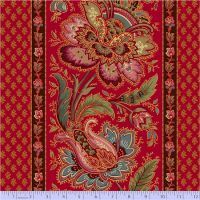 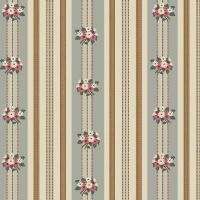 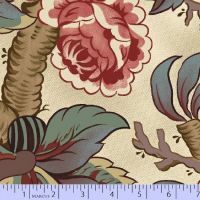 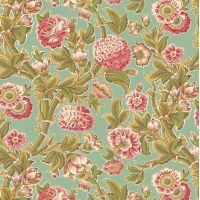 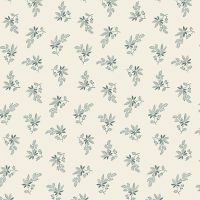 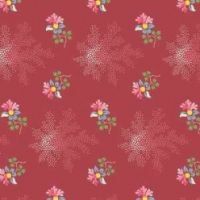 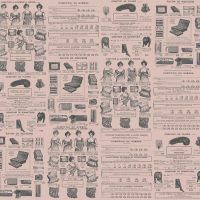 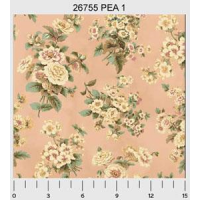 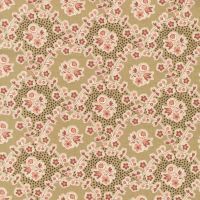 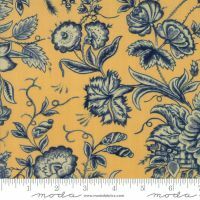 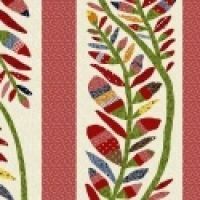 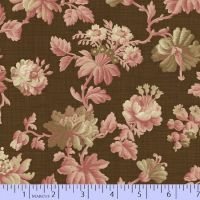 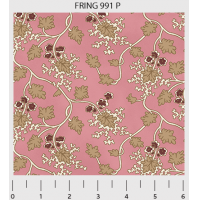 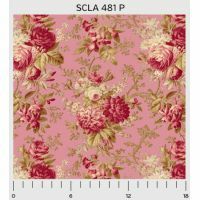 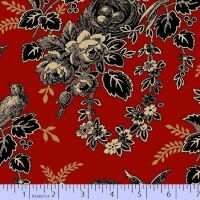 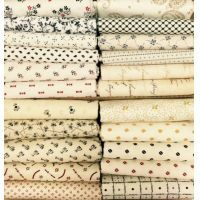 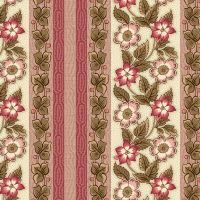 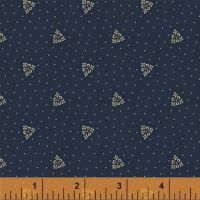 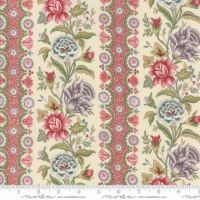 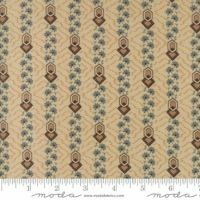 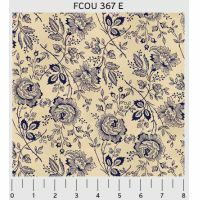 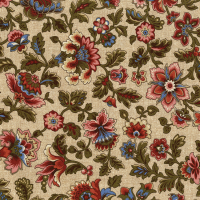 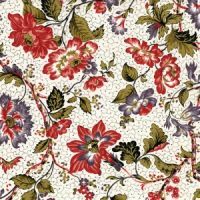 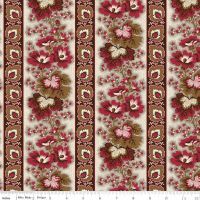 Jo Morton for Andover Fabrics. 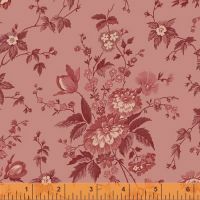 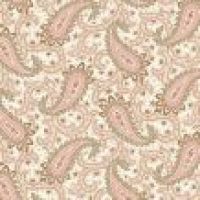 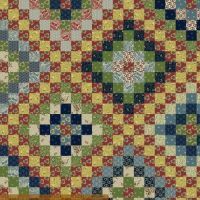 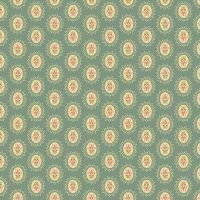 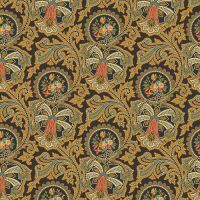 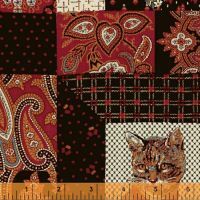 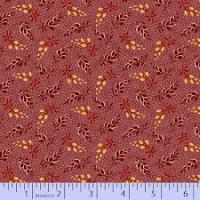 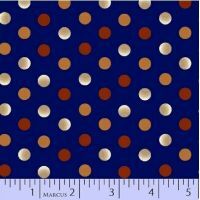 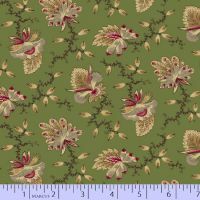 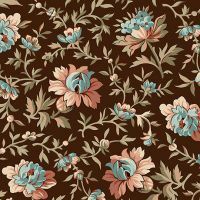 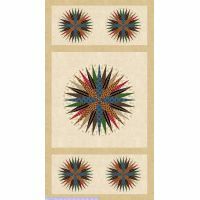 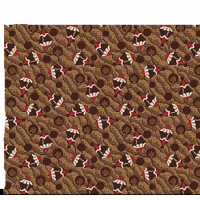 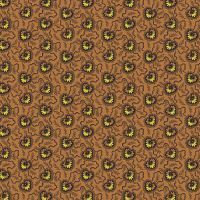 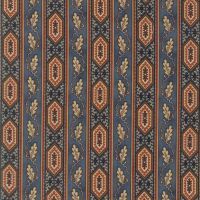 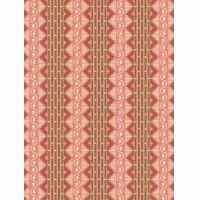 by Judie Rothermel for Marcus Fabrics. 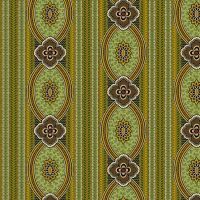 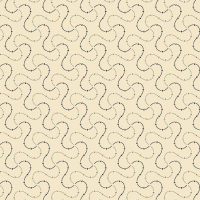 by Jason Yenter for In the Beginning Fabrics.